The author is the creator of Squid an open-source web caching program. 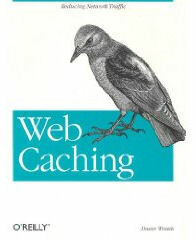 The book also tackles such things as why web site owners deliberately foil caching. The author has a refreshingly simple and direct way of writing.